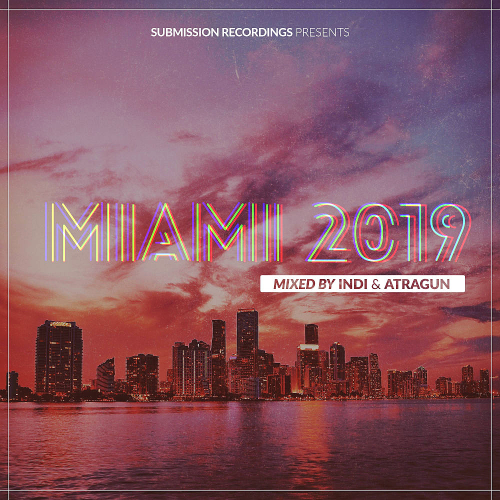 Date: 15.04.2019 | House, Trance, Club | Tags: Submission Recordings, Miami 2019, Submission Recordings, Emran Badalov, Kriwill, Masaru Hinaiji, Alexander De Roy, Atragun, Kamil Brandt, Emoiryah | Download Submission Recordings presents Miami (2019) for free. The much beloved Miami series is back and better than ever, and listeners are going to have first class tickets to it. Label owners INDI&Atragun(along with the help of Algerian newcomer Ramzi Benlakehal) have once again put together an exciting and unique experience that perfectly captures the atmosphere, feeling, and excitement of Miami. Featuring 36 fresh exclusive tracks from top notch artists such as Miroslav Vrlik, Tom Bro, Cederquist, Jendrex,Kamil Brandt and many more, listeners and fans alike will have no shortage of gems to pick from. Whether it be the slow and groovy journey of Disk1, or the pumping and fast paced adventure awaiting on Disk2, music lovers will definitely want to hop on this adventure to Miami.